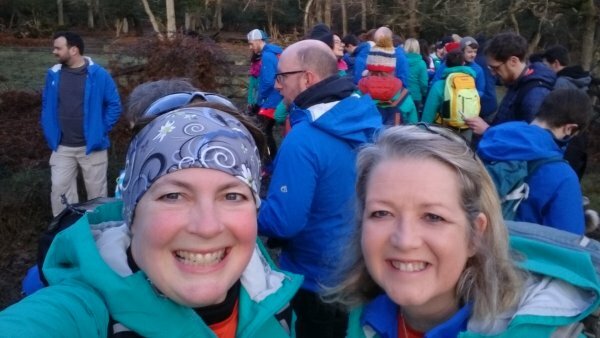 Two women hiking across Dartmoor to Women walking and wild camping | Outdoor women bloggers, walking, navigation training and outdoor public relations work. Why engage us to get your outdoor PR moving? Because, against huge competition, we have been selected as Ordnance Survey Get Outside Champions for the third year running. GetOutside is recognised as the consumer platform for engaging with outdoor activity in the UK. Overall media engagement of GetOutside in 2017 (EVA) £24m, social reach almost 1 million people, applicants for the 2018 Get Outside Champions program over 750. Why let us organise your group navigation workshop or guided walk? 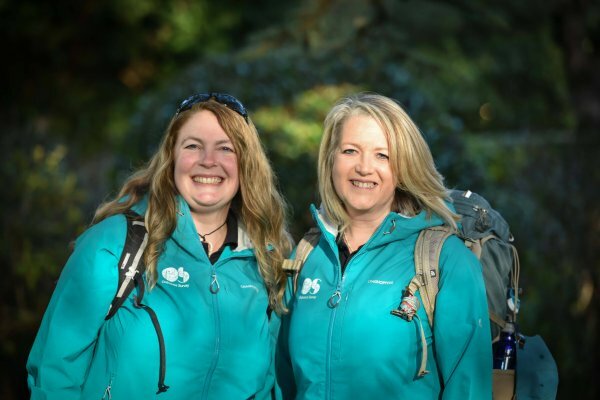 Why work with us to promote your walking holiday destination? Why work with us to promote your outdoor gear?